Country Road RV takes pride in serving you better. With locations in Sundre and Drumheller. 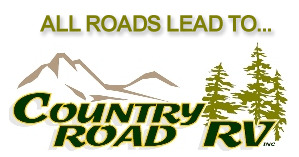 Remember, All Roads Lead to Country Road RV. Olds RV ... Family Fun Starts Here!